How to advise commercial clients on the investment value of a commercial property. Providing the alternative value of leasing a property. Assisting business owners in comparing leasing vs purchase financing options. Comparing the financial aspects of leasing to those of owning a commercial (business) property. 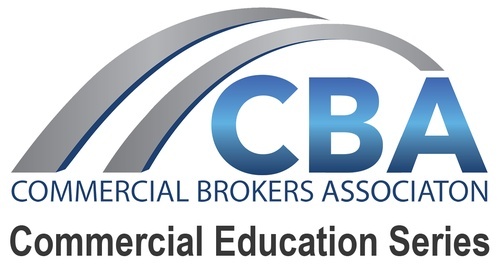 Disclaimer: The views expressed in class are those of the Speaker/Instructor and do not necessarily reflect the views of the Commercial Brokers Association. Any photos taken during the course of the event may be used for future advertising or posted on social media. If you do not wish for your photo to be published, please inform staff upon arrival.